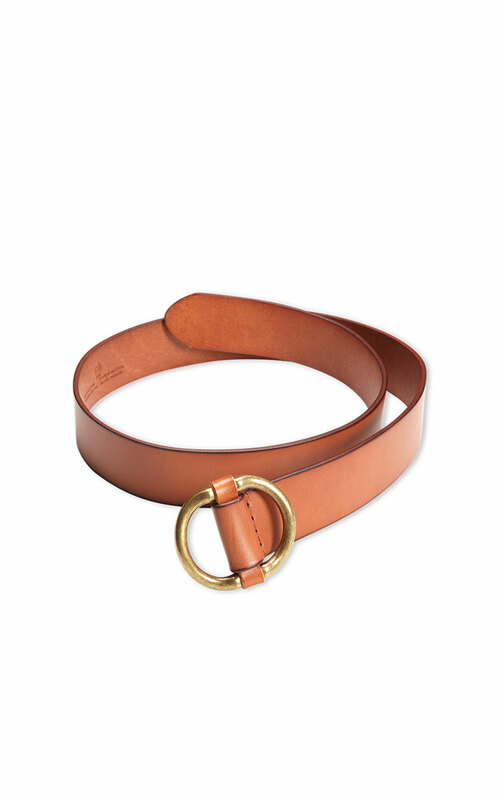 This antique-inspired genuine leather belt is sleek and classic at once. The Safari Belt features a gold-finished buckle and tightens without any holes for a perfect fit every time. Loving the Safari Belt? Share how you’re wearing it on Instagram, and browse through all the inspired ensembles for fresh ideas.